In 1987, he founded the internationally active team ITO DESIGN in Nuremberg. Highly renowned for his designs, Armin Sander's clients include prestigious companies such as Adidas, Deutsche Bahn, Nokia, Villeroy & Boch and Dauphin. 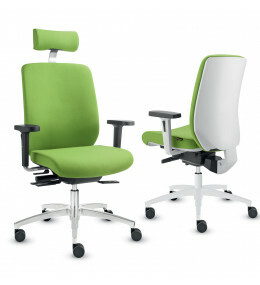 Bionic Task Chairs are ergonomically optimised with automatic lordosis depth adjustment for lumbar support. 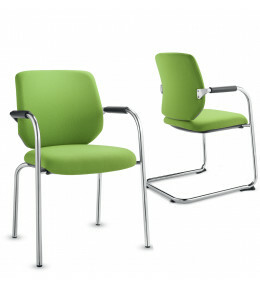 Bionic Meeting Chairs are perfect for conference rooms or reception areas, with three versions to choose from.